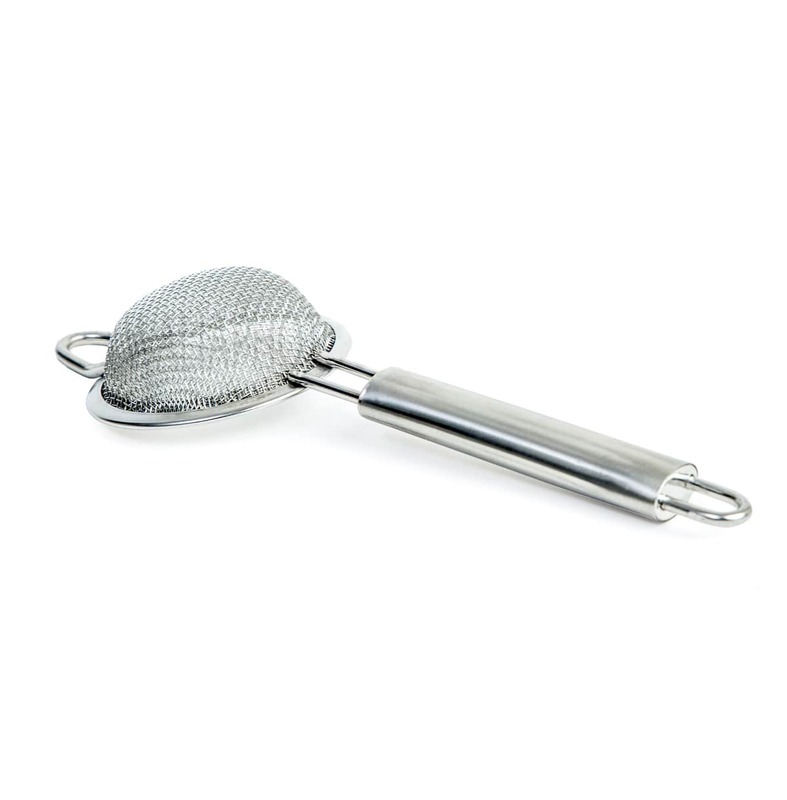 Buy Stainless Steel Handheld Tea Strainer @ 13.69$ as low as @ 5.48$ | Household Supplies '); $(".urlwrite", table).html('' + customer.find("title").text() + ''); $(".reviewcount", table).html(customer.find("reviewcount").text()); $(".rating", table).html(' '); $(".userrating", table).html('UserRating'); $(".btnofprod", table).html('Go To Product'); $("#dvCustomers").append(table).append("
The tea strainer is a very useful and important kitchen tool. 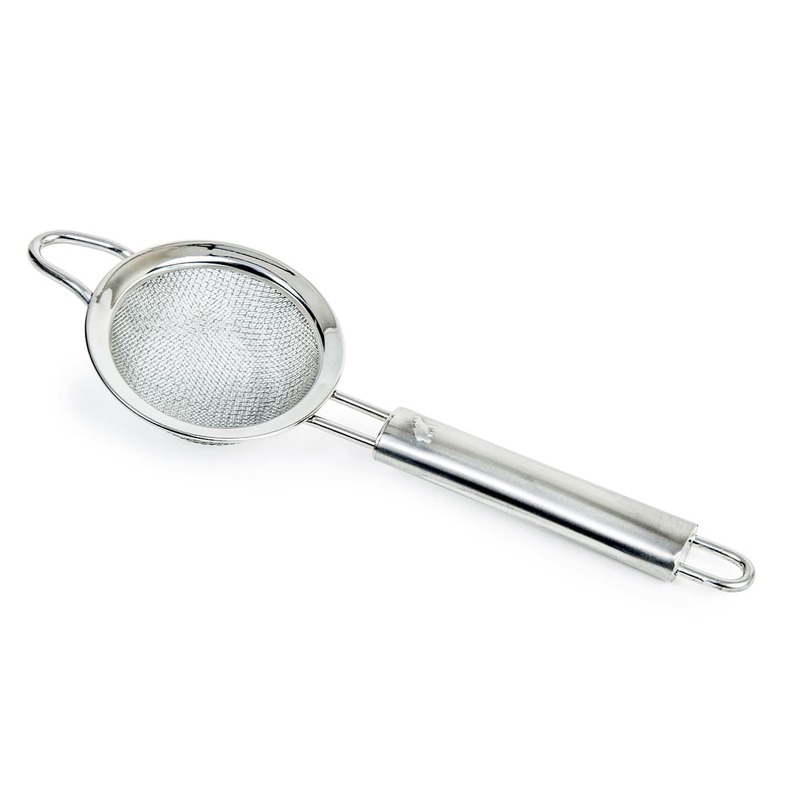 Not only used to infuse or sieve tea or coffee, but is also used for various other purposes. 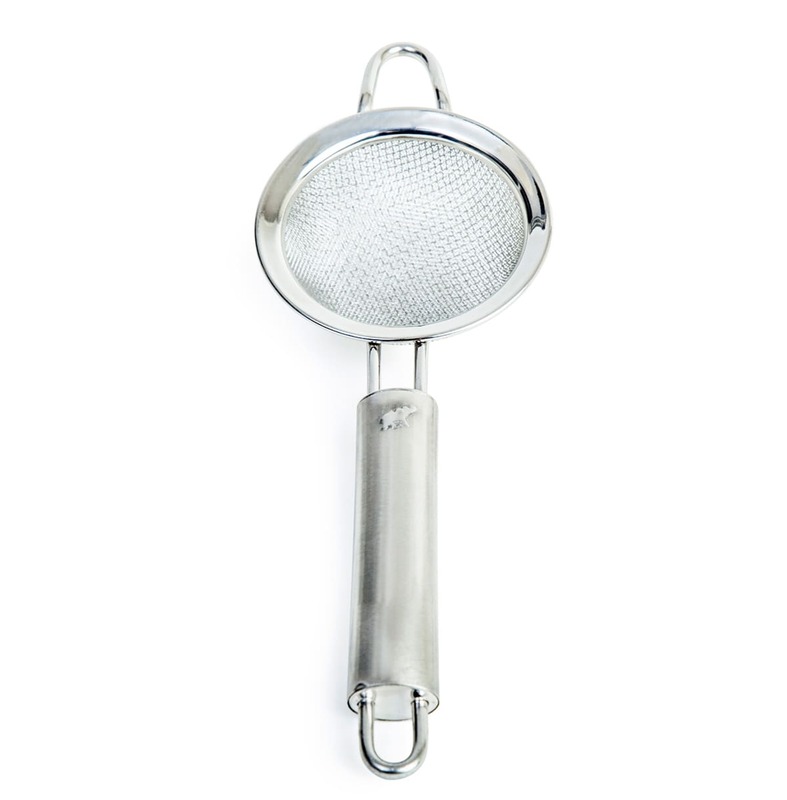 Made of steel, the strainer is sturdy and strong. The double wired drainer has a polished ring base for stability and elevation. It has hooks on both ends. 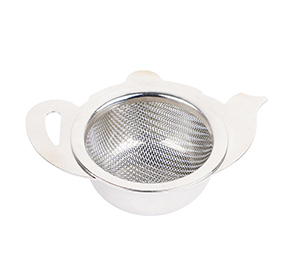 The first hook is used to store the strainer while hanging and the front hook on the ring helps rest drainer evenly atop mugs, bowls, pot etc. this helps one to multi-task while draining the food items. 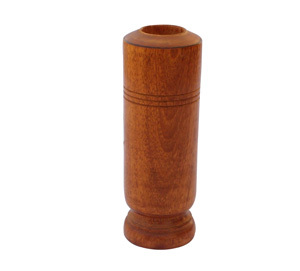 The product features a rounded, long handle designed for the ease of use. 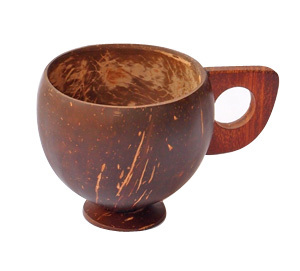 It can also be used as an infuser, simply put the leaves on it and place it atop the mug or jar for a required time period. 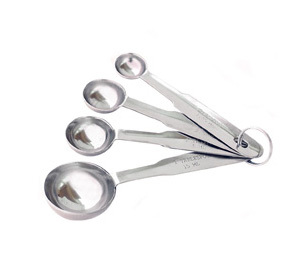 This easy to clean, multifunctional utensil is must for every kitchen.